A city-wide treasure hunt containing Bristol’s local currency, the Bristol Pound, took place from 12-18 September in celebration of the currency’s fifth birthday. Since its launch in September 2012, the Bristol Pound has achieved much success and grown its reputation as the largest city-wide alternative currency scheme in the UK. It’s the only alternative currency that can be spent on local taxes, on bus and train fares and for local energy suppliers. 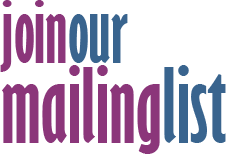 Over £B2 million was spent in the city last year. The Bristol Pound Treasure Hunt invited Bristolians to celebrate Bristol’s radical characters, its protests and struggles, while giving participants the chance to win some cash! 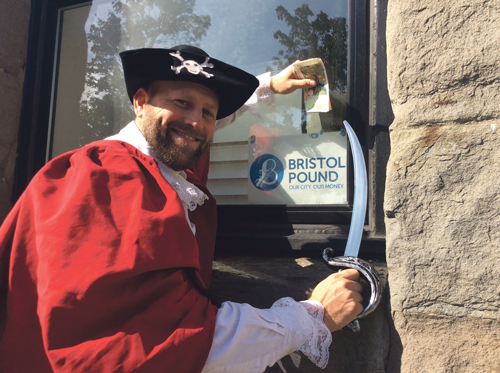 CEO of the Bristol Pound, Ciaran Mundy, commented: “A long history connects Bristol and its pirates to the emergence of the first global currency, made from silver mined in South America. The coins were often split into smaller change called ‘pieces of eight’ used across Europe and the Americas. The Bristol Pound works to create a circular economy, where local independent businesses, such as the shops on the Gloucester Road, are favoured over large corporate chains. Over 800 businesses accept the Bristol Pound: payments are made through using paper notes, online payments, and text.